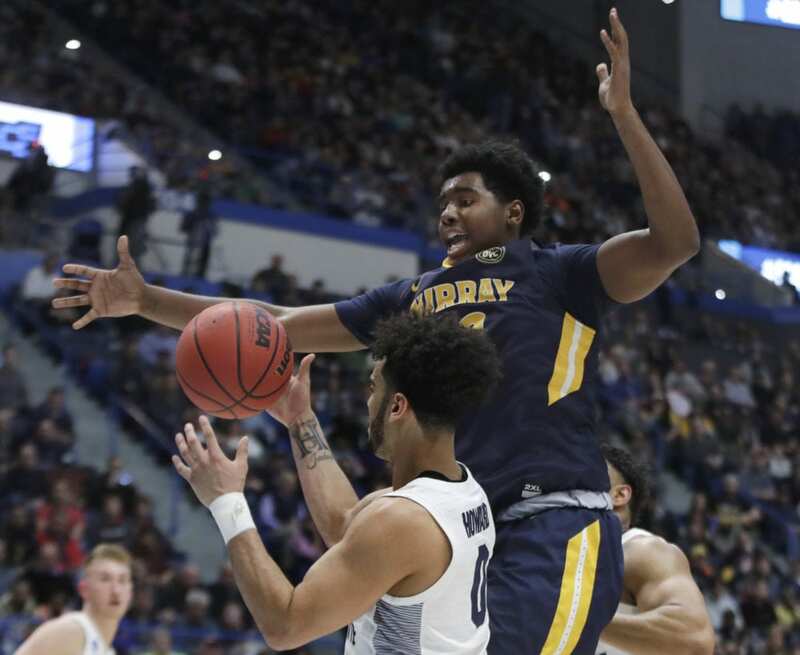 HARTFORD, Conn. (AP) — Ja Morant logged the ninth triple-double in 30-plus years of NCAA Tournament history as Murray State trounced fifth-seeded Marquette 83-64 in the first round of the West Region. 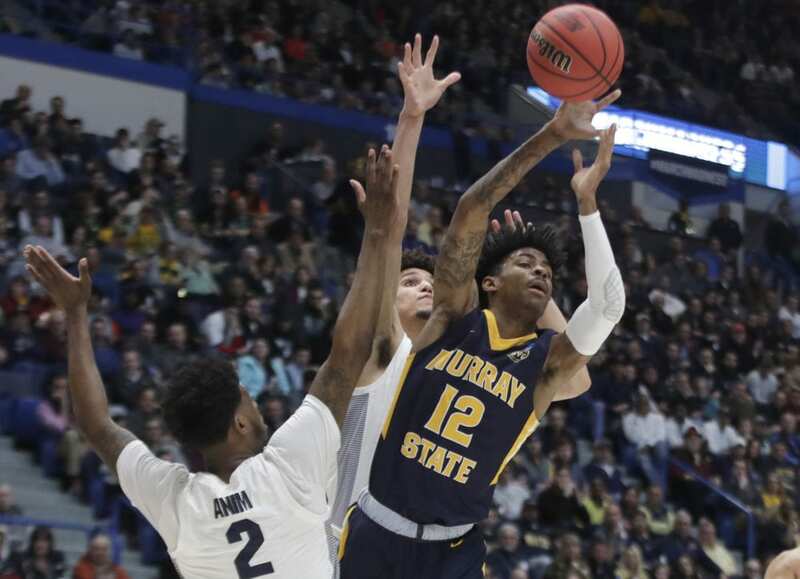 With 4:36 left in the second half and Murray State up 20, Morant grabbed his 10th rebound. 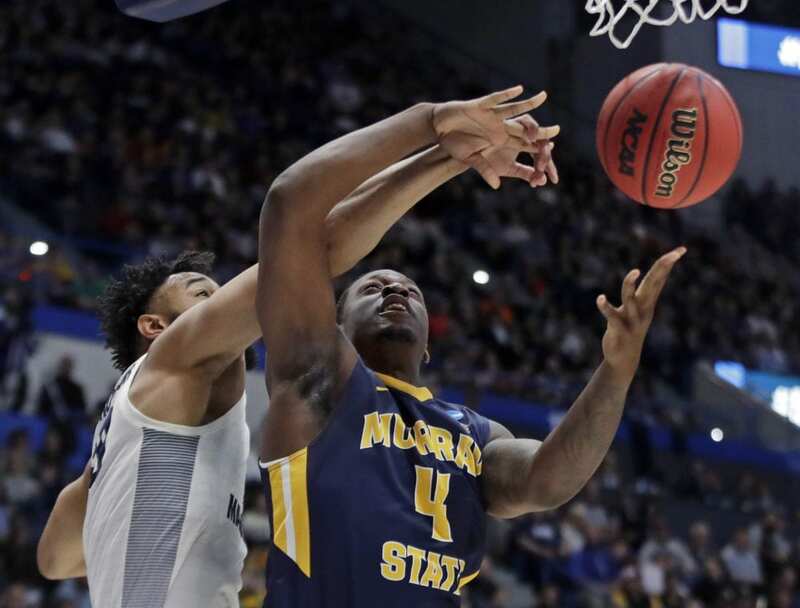 The Racers fans began chanting “triple-double” to mark the first one since Draymond Green did it for Michigan State in 2012 against LIU-Brooklyn. It was the ninth triple-double since the NCAA began officially tracking the mark in 1987. The lanky 6-foot-2 Morant this season has rocketed to stardom and into a sure-fire NBA lottery pick — maybe second only to Duke’s Zion Williamson — and answered the hype against Marquette. 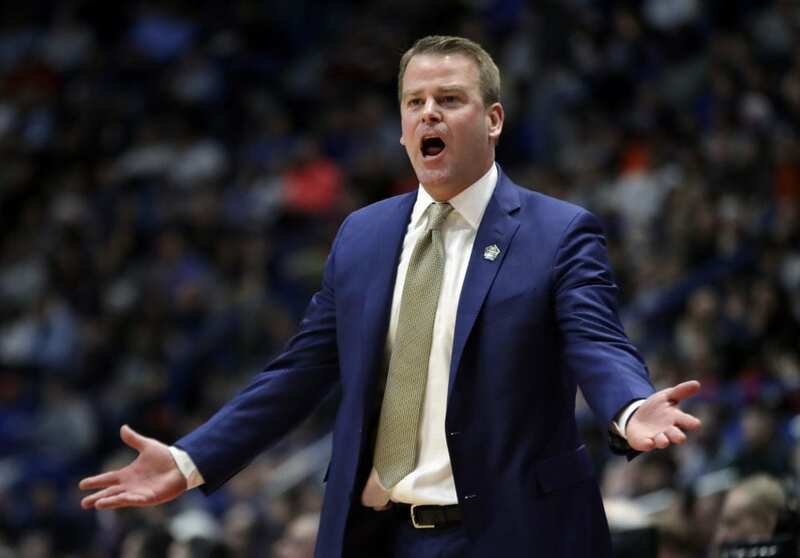 The game was billed as a showcase of two of the nation’s best point guards and Morant and Markus Howard delivered plenty of highlights. Howard scored 16 in the first half on a mix of 3s off screens and hard drives to the hoop. 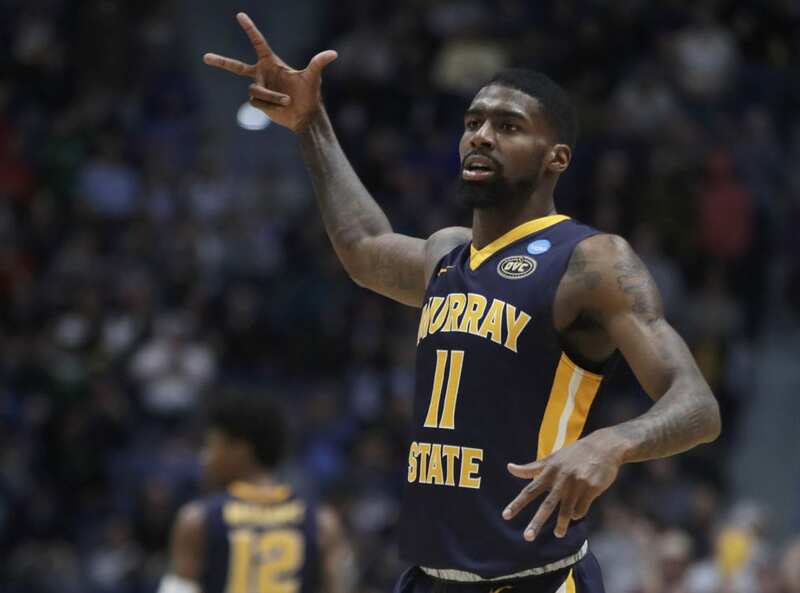 Be the first to comment on "Morant’s Triple-Double Leads Murray St Past Marquette, 83-64"